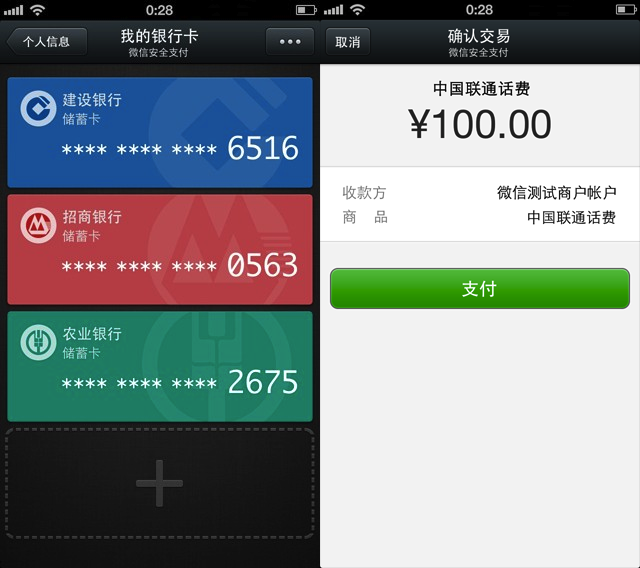 Vertical Web Solutions Can foreigners use WeChat’s Wallet function? 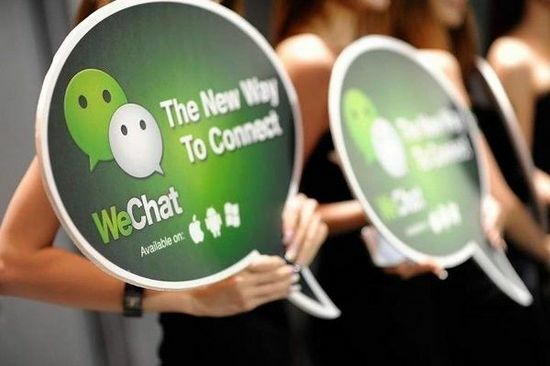 WeChat ‘Wallet’ setting allows users to pay for a number of different items through their smart phone, including cinema tickets, taxis and group discount deals. This works even if the users only have debit or ATM cards. Foreigners are just as welcome to use these functions as Chinese people, although they will need a Chinese bank card. 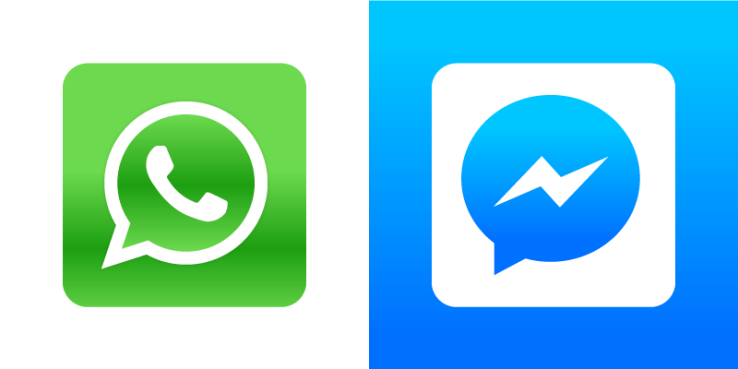 Additionally, although the set-up process is in English (provided you downloaded the English-language version of WeChat), a reasonable grasp of Chinese is required for more complex functions. 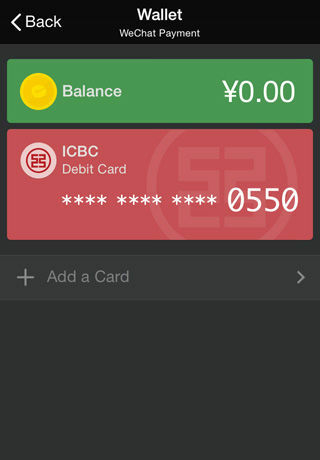 Here’s how to link your bank card to your WeChat account; the screenshots are taken from the iPhone version, but the Android edition should be much the same. 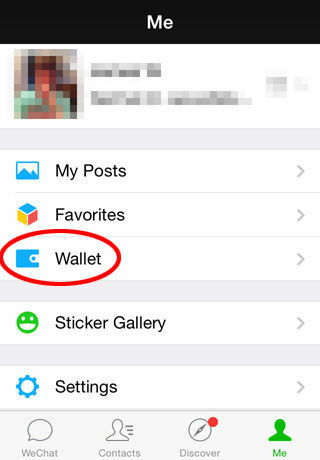 2.Press the ‘Me’ button at the bottom of the screen, then tap the ‘Wallet’ option. 3.This is the main menu that you will use to access different options once your card has been set up. 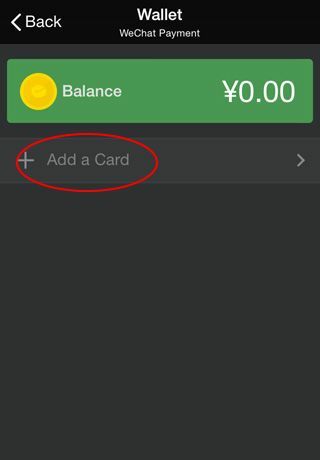 Press ‘Cards’ and Select ‘Add a Card’. 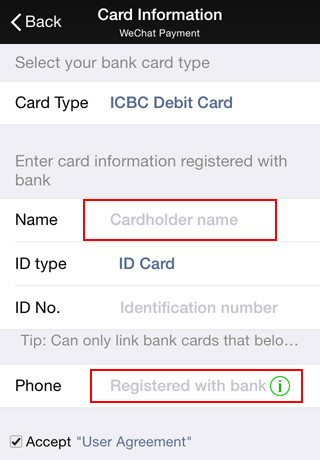 4.Type in the number across the middle of your bank card; depending on the bank you are using, this may be somewhat longer than those found on many foreign banking cards. Once you’re done, tap ‘Next’. 5.Now type in your card information; it should be the same as the information you gave your bank when opening your account. Your name should be the same as the full name printed on your passport (including middle names), however in practice it will be whatever the clerk at your local bank typed into their computer when they registered you on the system. You could also try putting it in reverse order (surname, then first name, then middle names), try dropping your middle names, or try typing in your name without any spaces. If you have an apostrophe in your name you could try removing that, too. 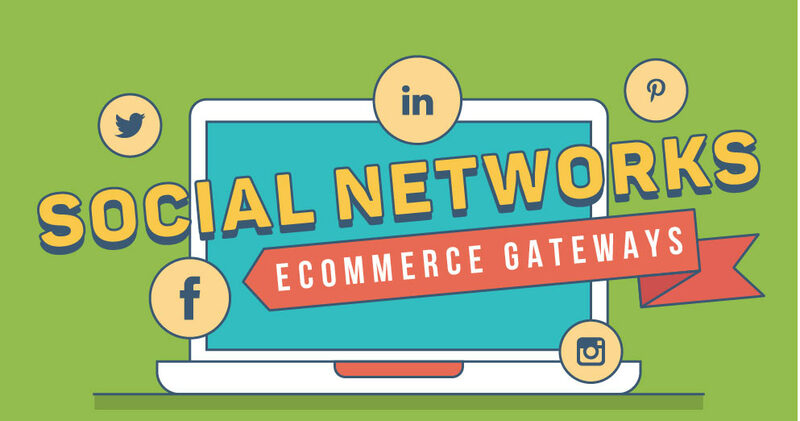 If none of these things work, go to your bank and double-check how they have inputted your name. It’s possible that the customer service advisor made a typo or other error – and don’t forget to take your passport! Next, tap ‘ID type’ to select the identification you used to open your bank account – almost certainly your passport (it will be set to ‘ID Card’ as default). Chage “ID Type” to ” Passport”Finally, type in the phone number you gave your bank and make sure the ‘Accept “User Agreement”‘ box is ticked. On older iPhones, you will have to scroll down to get to the ‘Next’ button. 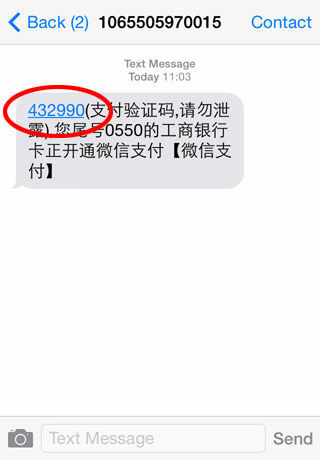 6….WeChat will then send a message to your phone with an authorization code (see image below). This will only work if you give the phone number that your bank has on file; if you put in another number you will get an error message. 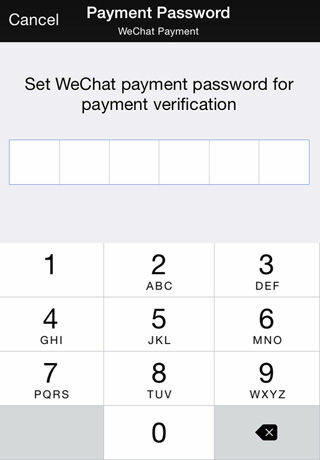 If you no longer have access to the number that you originally gave to your bank, you will need to change it before you can continue with the WeChat process. If you gave the correct number but still didn’t get a code, there is a link at the bottom of the ‘Verify Mobile’ page (scroll down to find it on older iPhones) that will resend it. 7.Now you need to add a little security in case your phone is stolen or lost. Type in a six-digit passcode that you can easily remember. 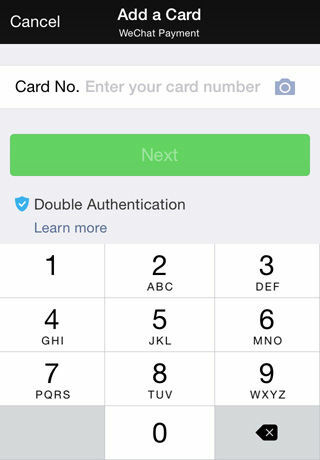 8 .Press ‘Next’ (you may need to scroll down to get to that button), and your card will be added to your wallet.